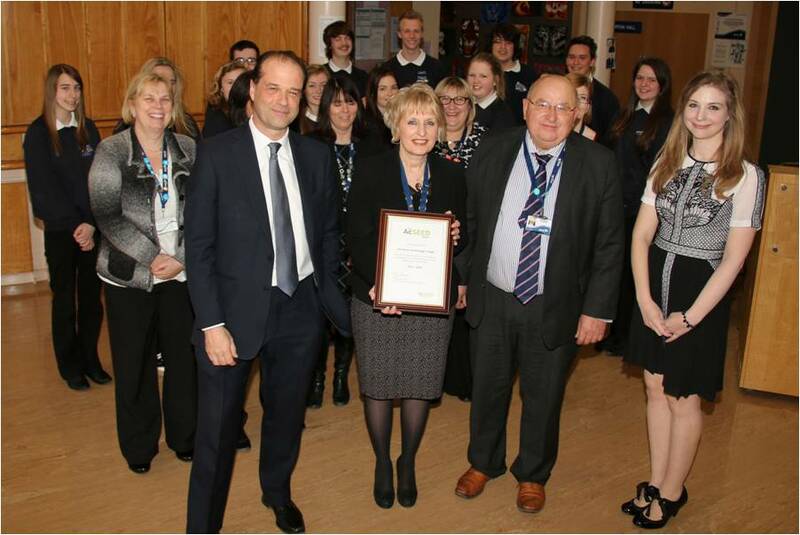 George Hollingbery MP who is a keen supporter of both the College and educational health services commented that, "It's really important that Horndean Technology College has won this award and I very much hope that other schools and organisations across the whole country now look seriously into following their lead. Sadly, the need for young people to get help, advice and support around the issues of emotional wellbeing and mental health seems to be growing every year, just as the pressure of being a young person grows every year. 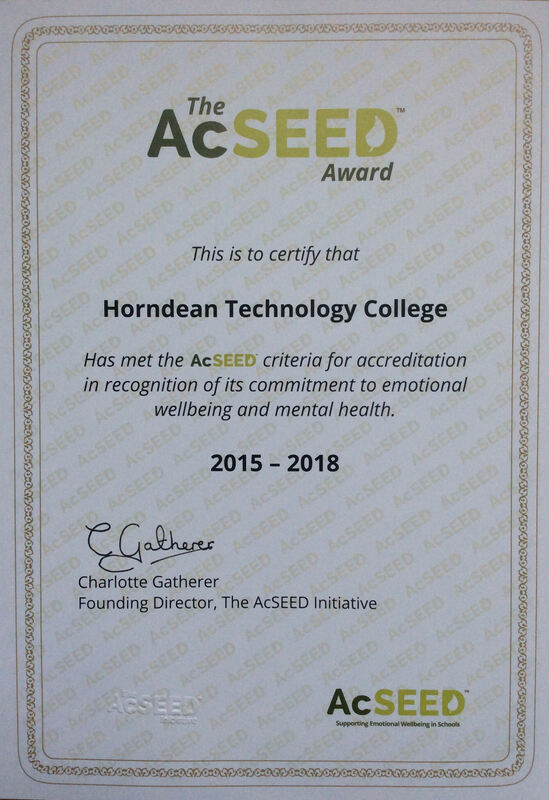 So the AcSEED Initiative is particularly welcome because it's founded by young people who have had experience of the issues. 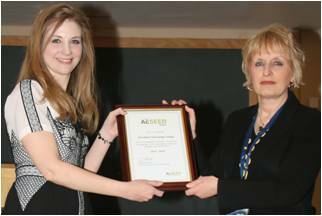 Good luck to the college in its trailblazing work and good luck to AcSEED in its tremendously important endeavours."